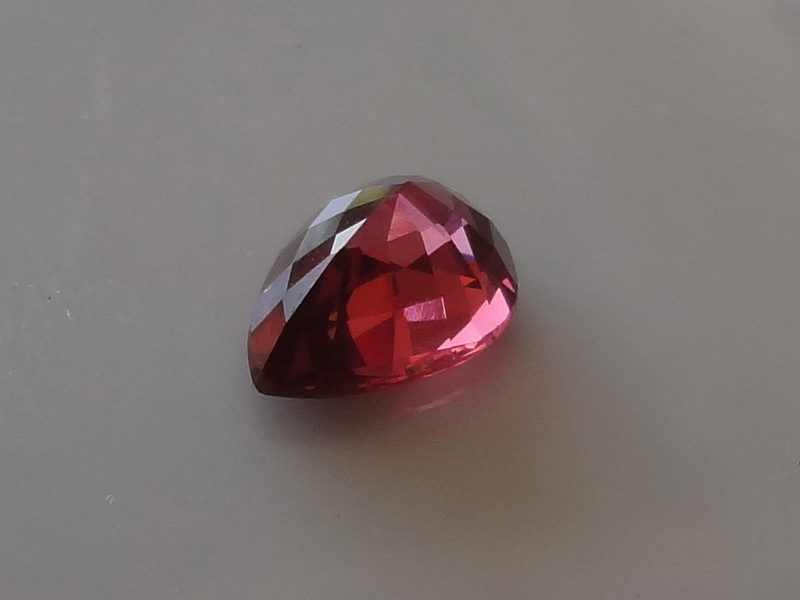 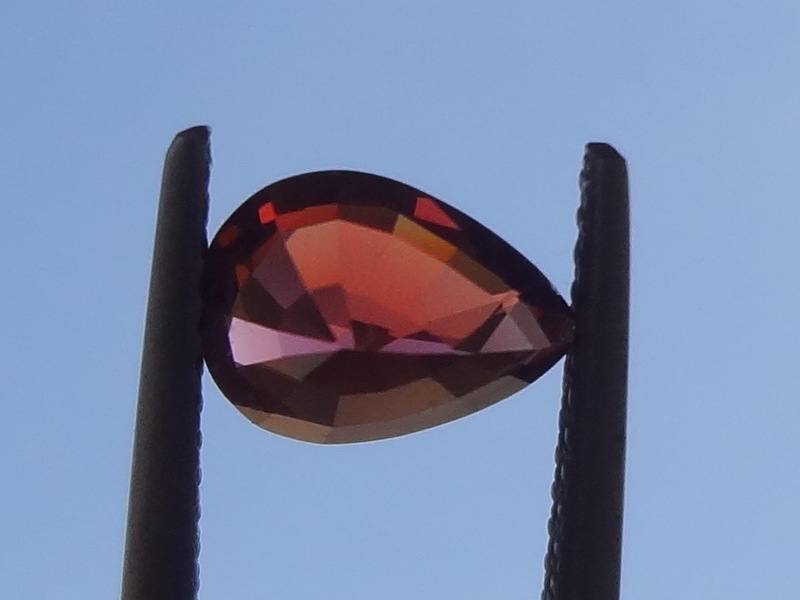 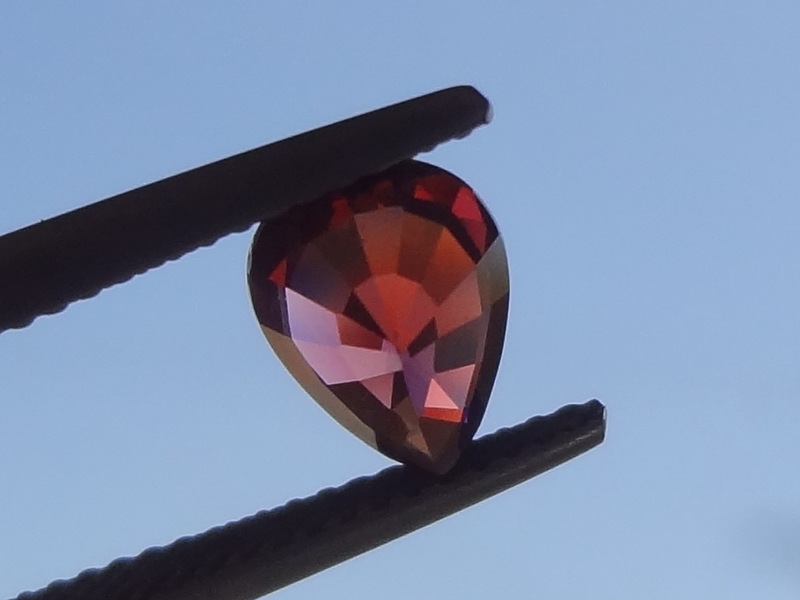 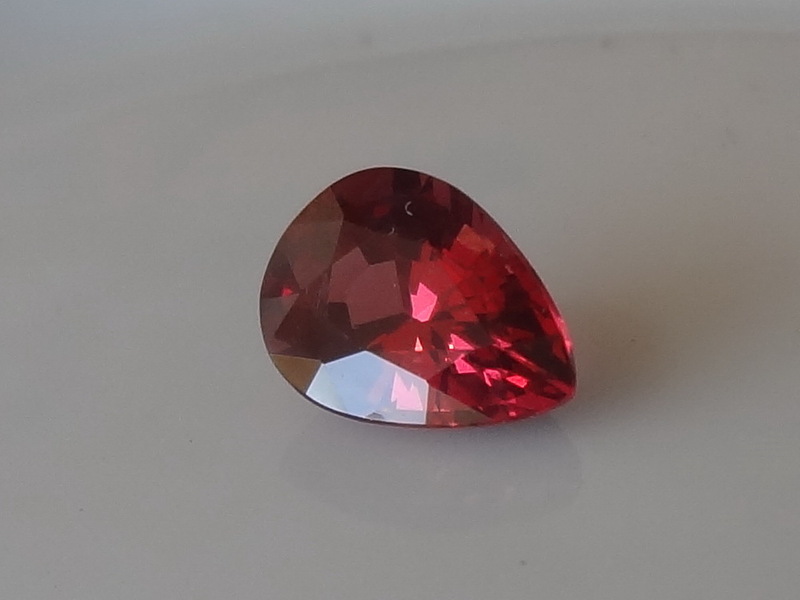 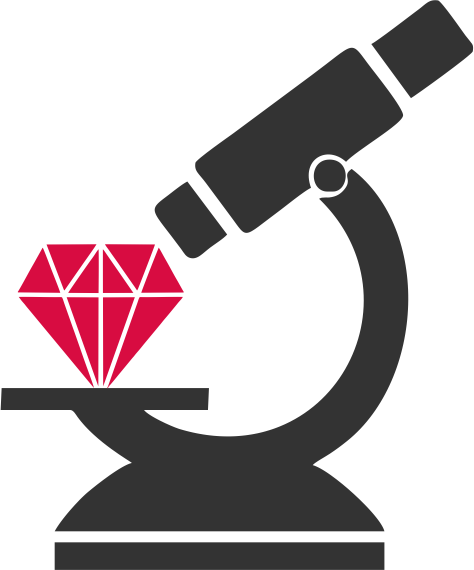 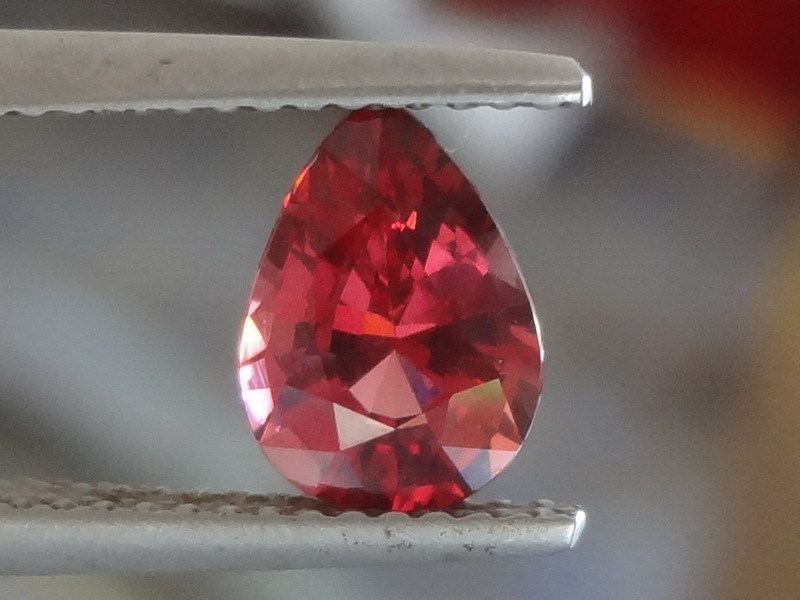 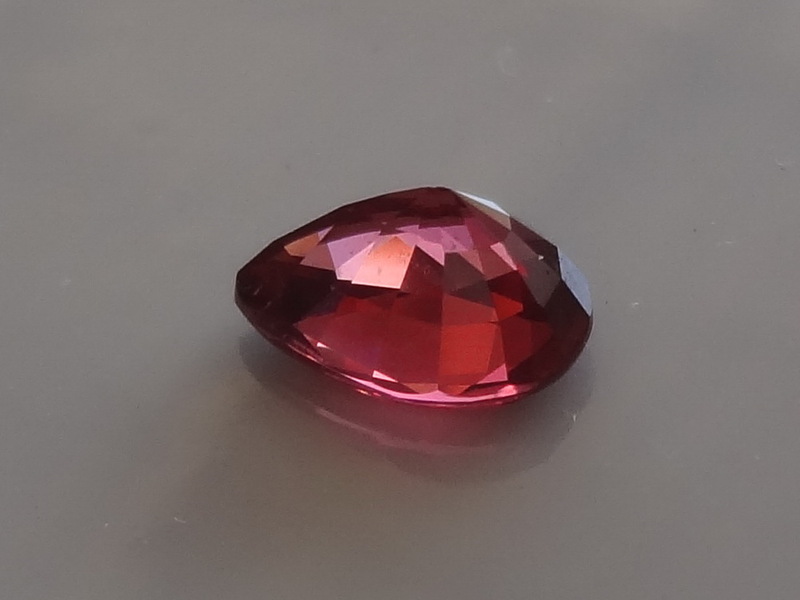 Tanzanian Garnet has beautiful Sweet Pink, Peach and Terracotta colours. 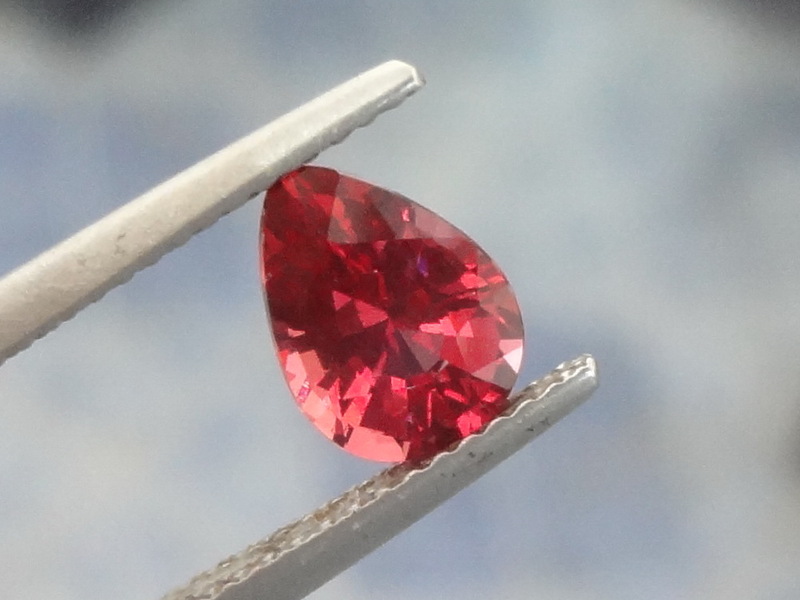 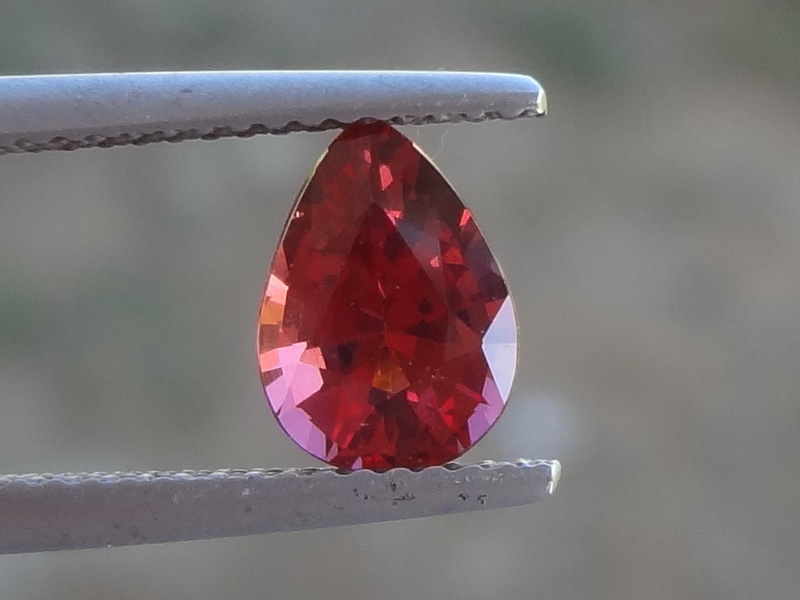 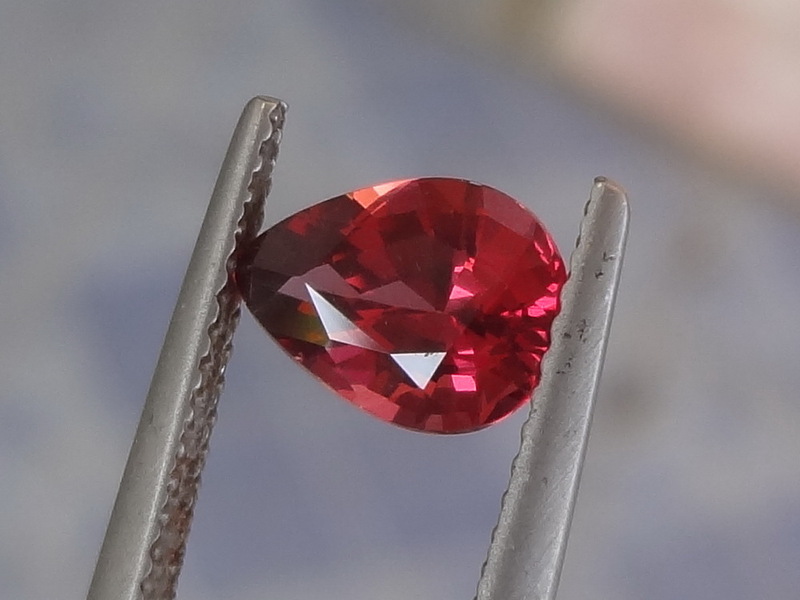 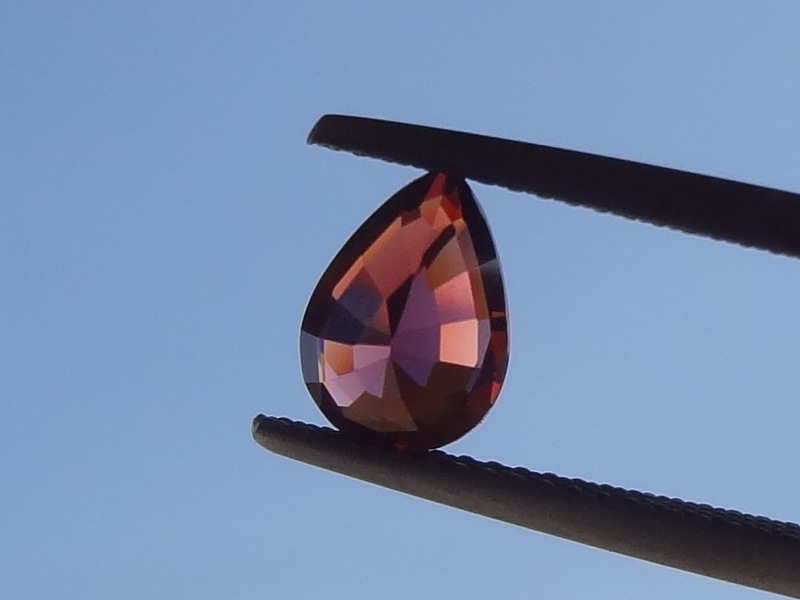 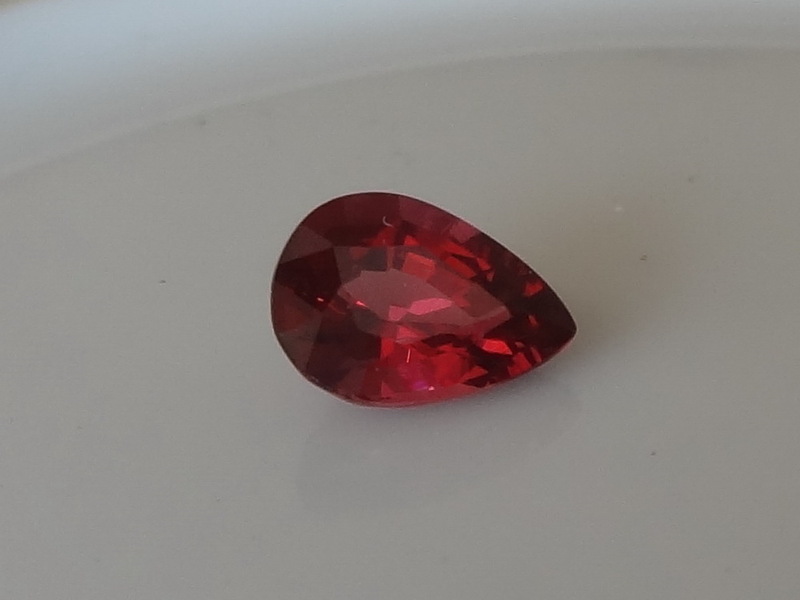 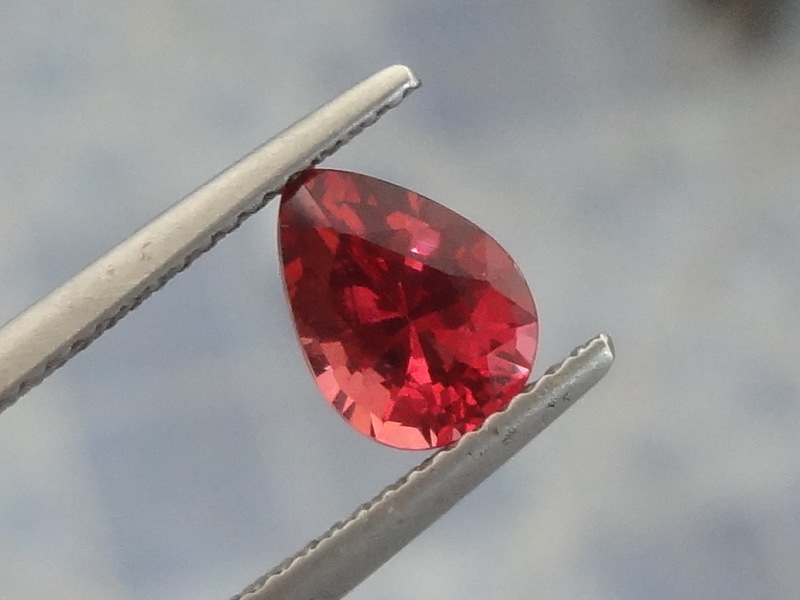 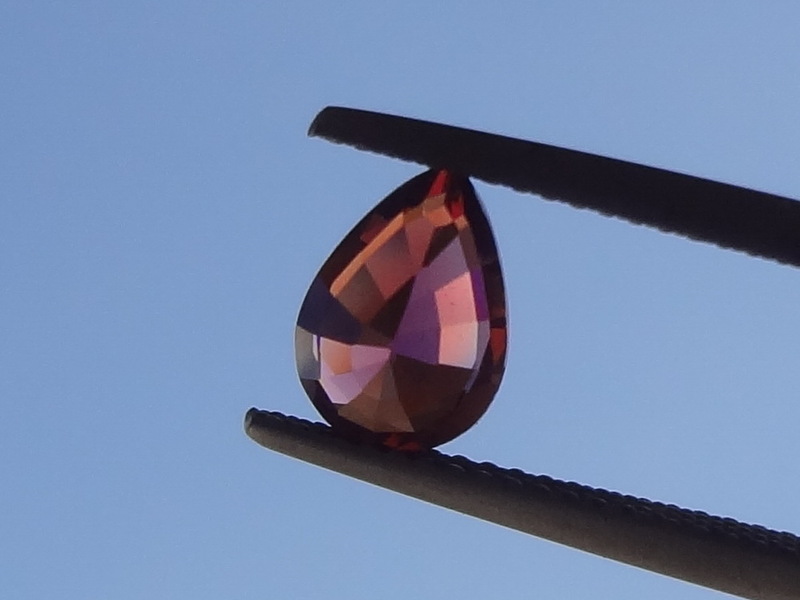 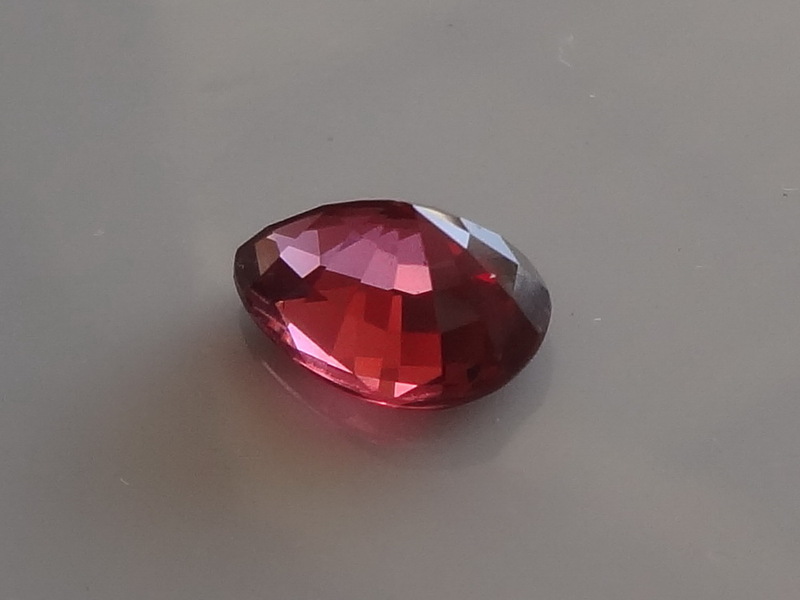 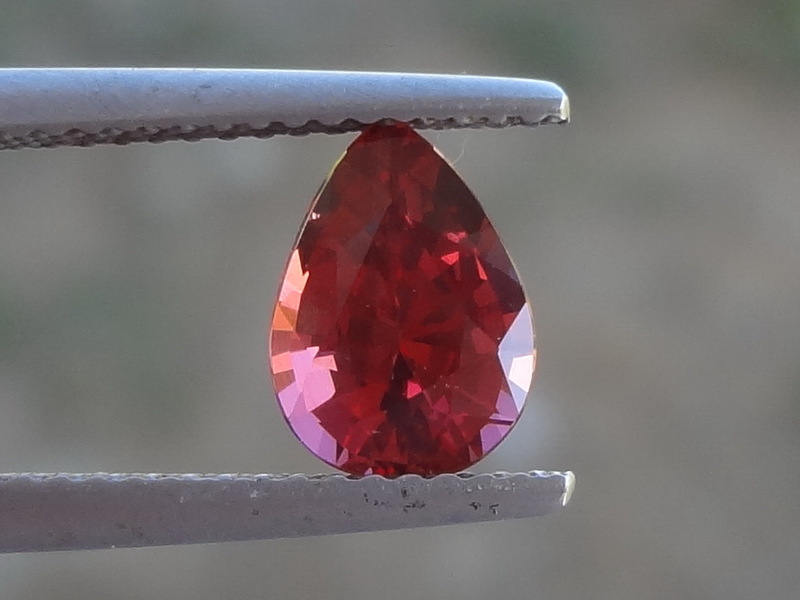 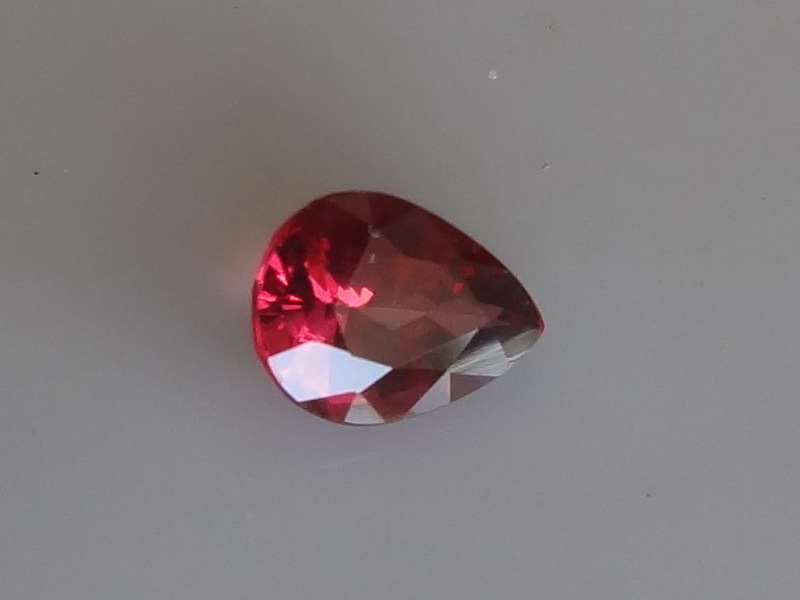 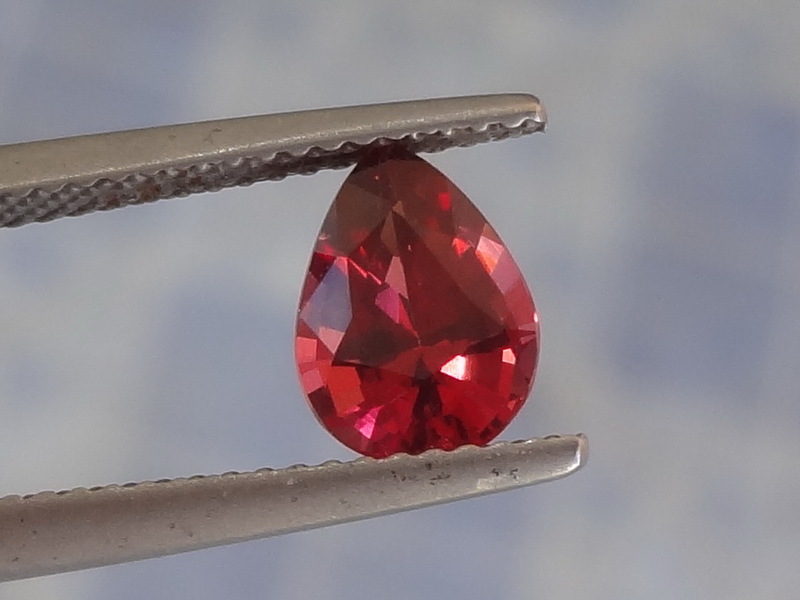 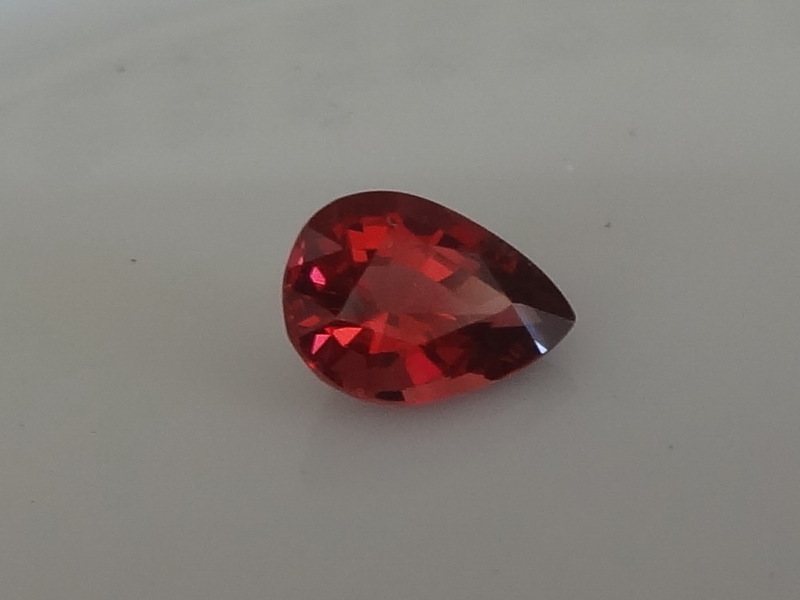 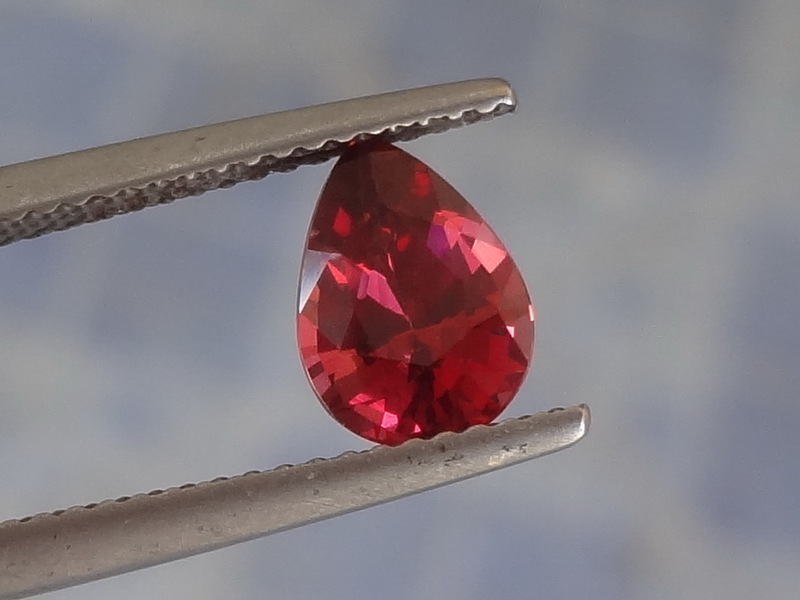 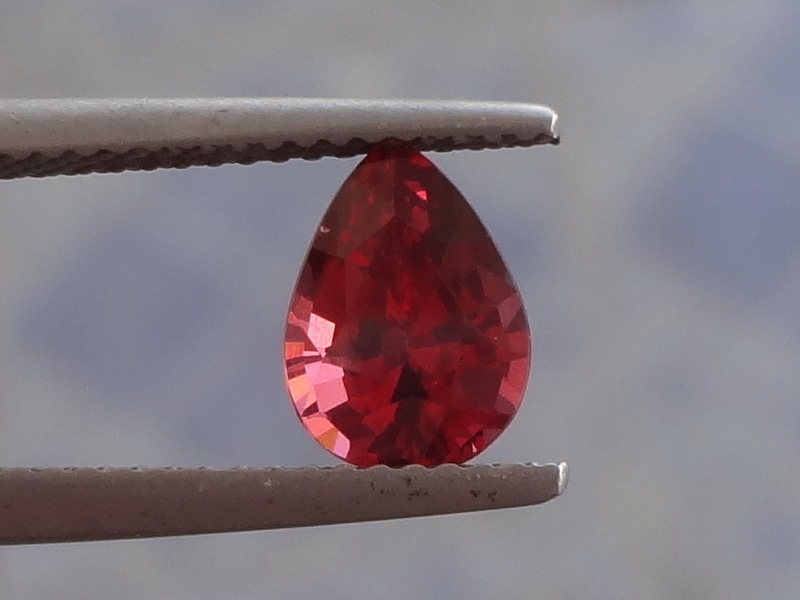 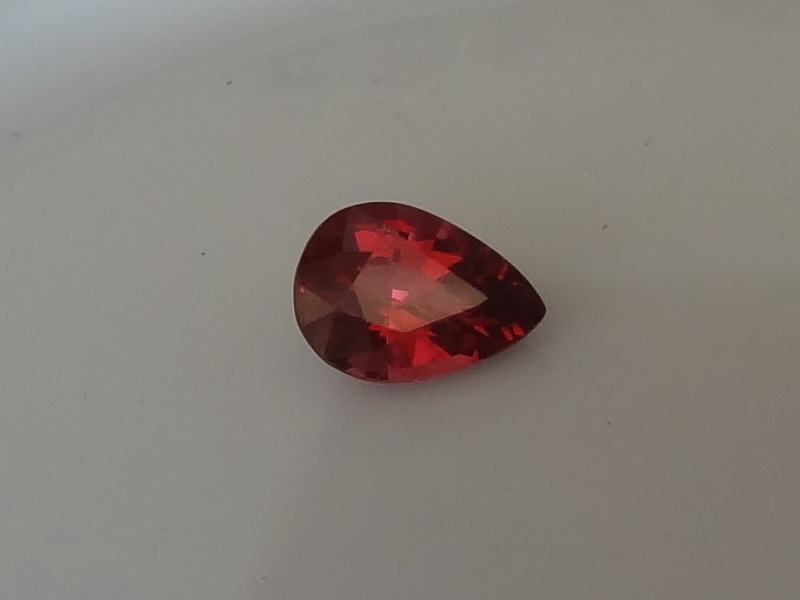 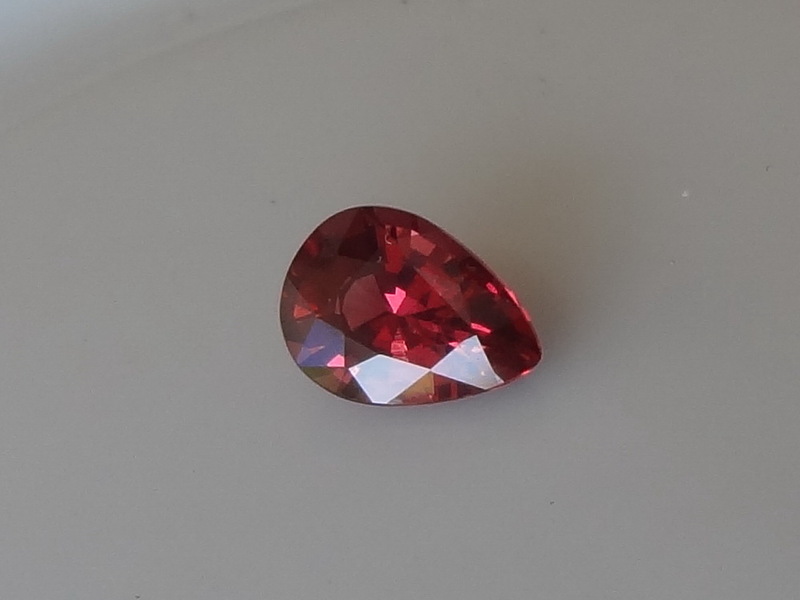 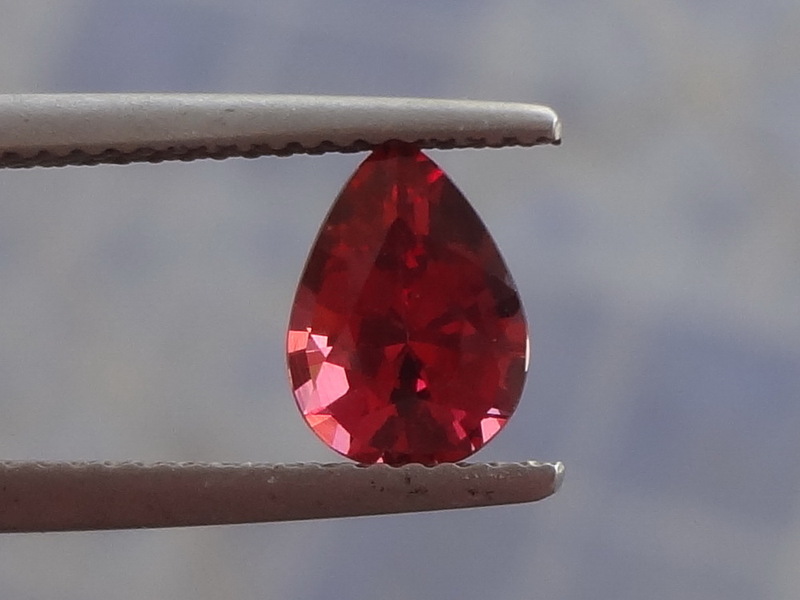 Well cut and very attractive, this is a pretty rare and looked after colour for a Garnet that can usually be found in Malawi Garnet quality.Apologies for the few grains of dust on the pictures. 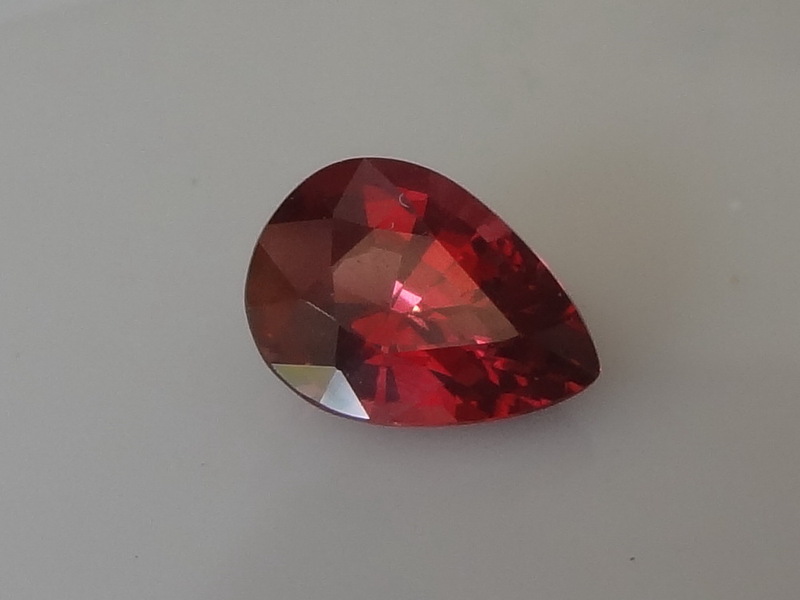 They are pictures taken indoors and outdoors, with light or flash or in very low light, so you can get an idea of the gemstone as realistic as possible under various lighting conditions.